Perfect for truckers, send warm Holiday greetings for less with this simply elegant value card.Delivers a warm message on white gloss stock with die-cut window for imprint.Custom Imprinting! 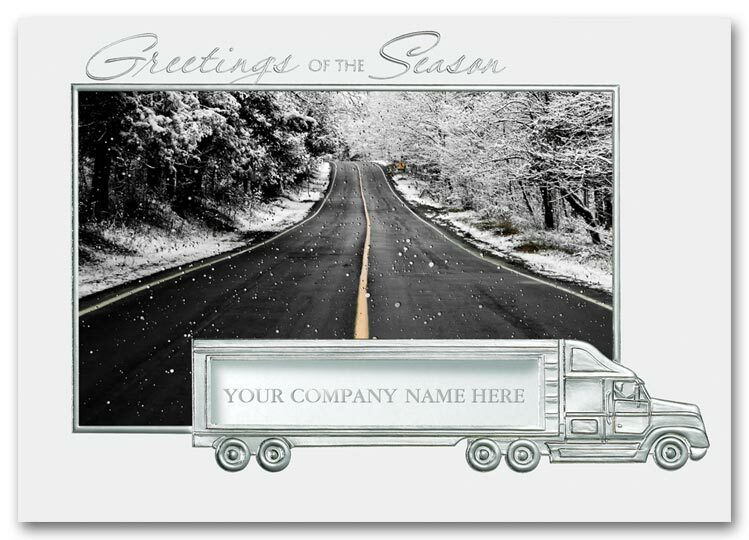 Personalize the inside of these Holiday cards with your name and information in either ink or an elegant foil imprint. 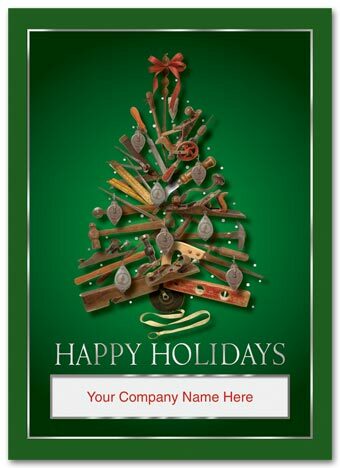 Looking for a great card that ties into your contracting or remodeling business? Check out our fun, fabulously detailed Yule Tools card.Unique touches include a die-cut window with gold foil border.Add your company's personalization to the high-quality paper stock. 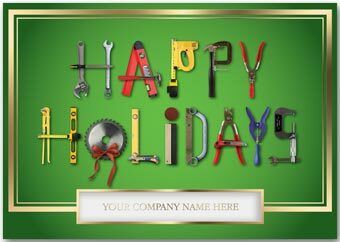 Perfect for contractors and builders alike, send warm holiday greetings to your customers or employees.Clever and festive use of building tools on white gloss stock with die-cut window for imprint.Custom Imprinting! 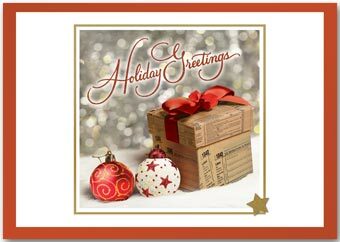 Personalize the inside of these Holiday cards with your name and information in either ink or an elegant foil imprint. 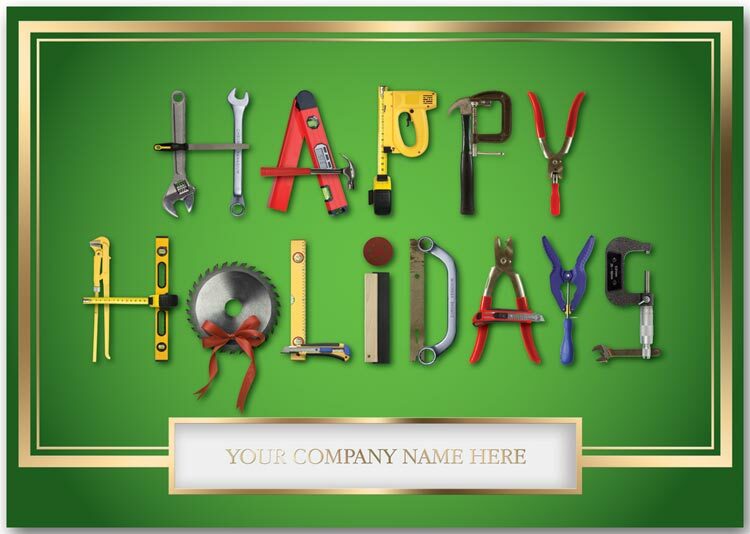 Perfect for accounting and bookkeeping firms, the Happy Returns card is fun and festive.Unique touches include prismatic greeting and image accents.Add your company's personalization to the high-quality paper stock.